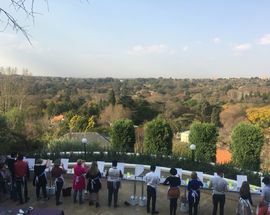 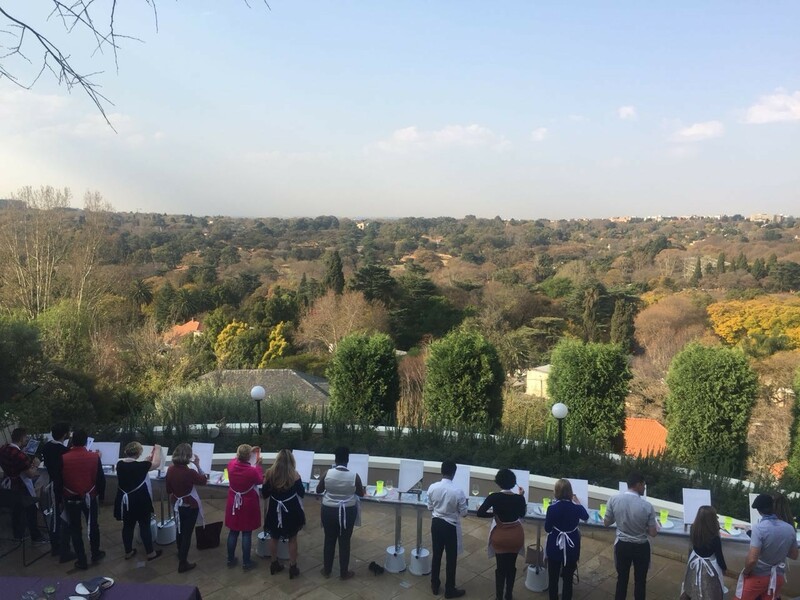 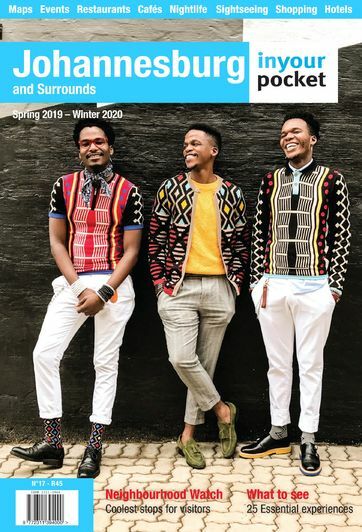 As Joburg enters its ‘purple bloom’ and the jacaranda trees transform the streets of the city’s older neighbourhoods into a sea of purple, Four Seasons Hotel the Westcliff partners with social art events group Arts On for Art On the Hill. 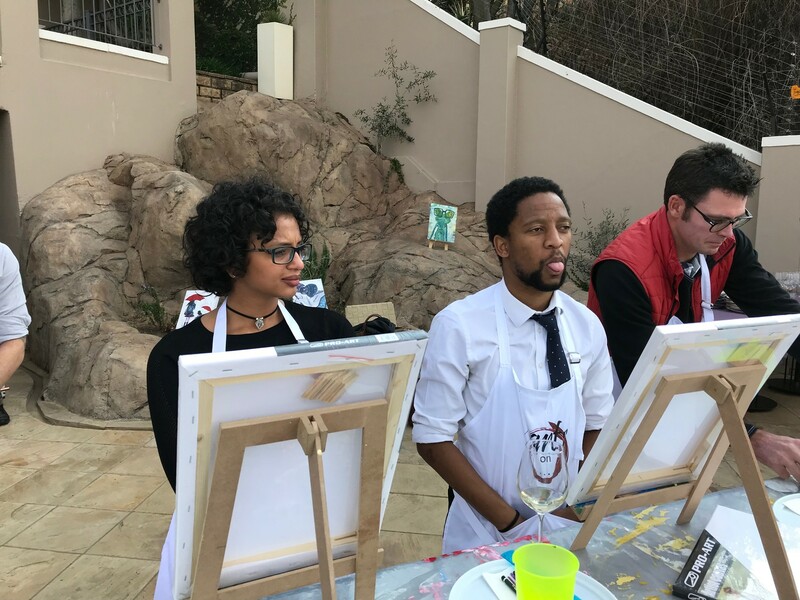 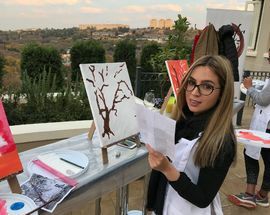 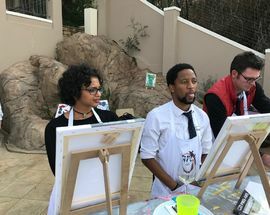 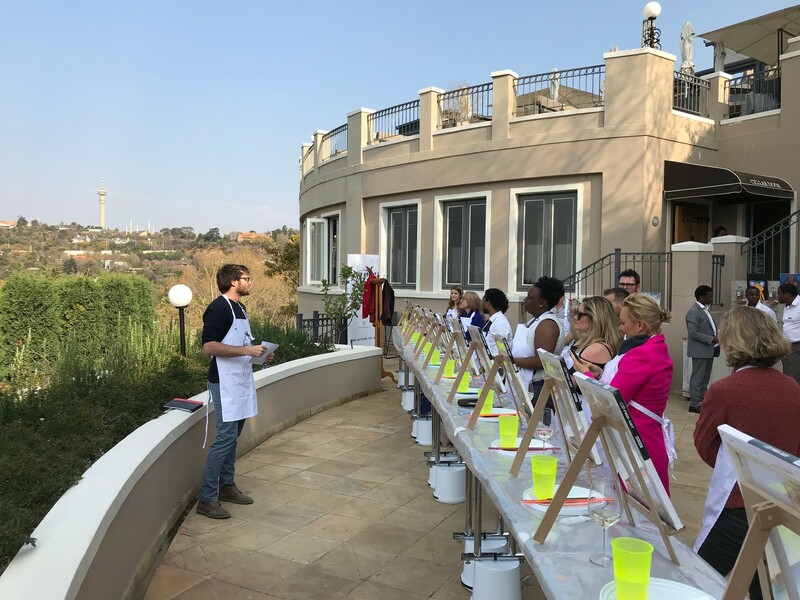 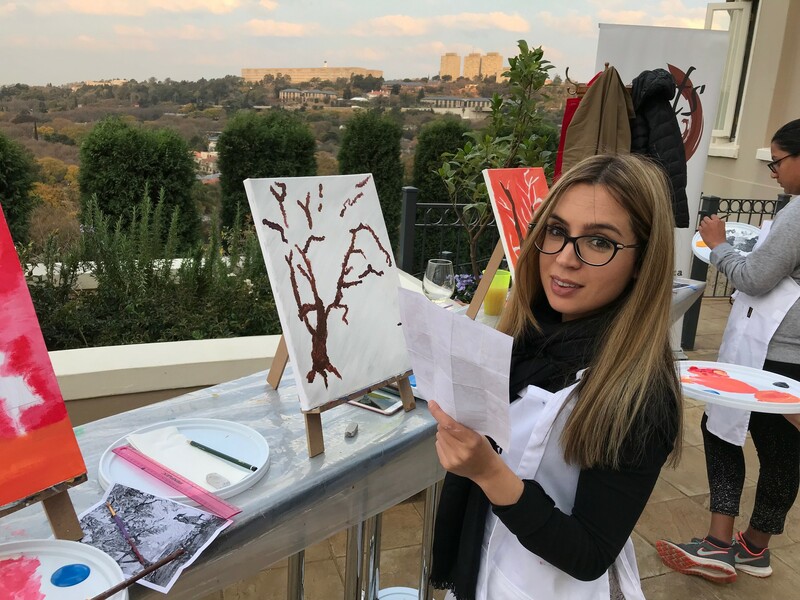 Take advantage of the panoramic views from the Four Seasons’ fine dining restaurant Flames, perched on top of the Westcliff ridge, and paint your interpretation of the jacaranda skyline with assistance from a professional Artson artist. 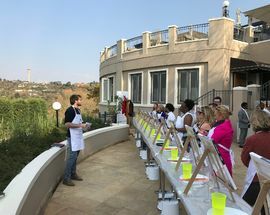 The evening also includes a wine and chocolate pairing on the Flames terrace and your tickets includes art supplies.